Lois joined the team as a Saturday girl, having completed a 3 year apprenticeship with Richard which saw her working on red carpets and photo shoots as well as learning along side Richard all aspects of hairdressing. 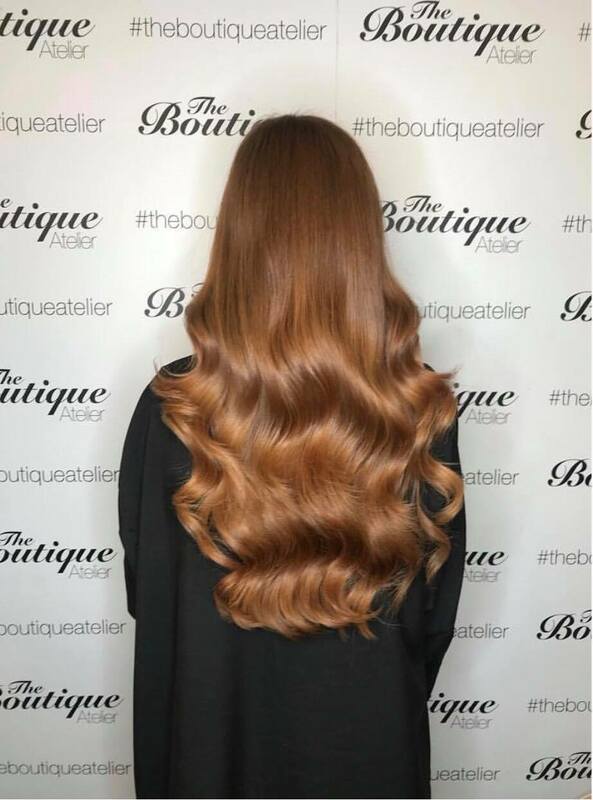 Straight out of completing her apprenticeship Lois won a national competition with GHD, gaining a place on the style squad where she traveled the country with the company working on photo shoots and trade events and received invaluable training from some of the industries top stylist's. Lois is able to create fashionable looks for clients and specialises in bold strong colours. Her strong education has continued since qualifying with her attending regular training events as she develops her personal style. Lois’s passion seen her shortlisted in the Creative Head Magazine Awards making it in to the final 5 young stylists in the country in the “one to watch” category where she attended a star studded dinner in London. Taking a summer sabbatical in 2018 to work a season at the party resort of Magaluf and is now back at the salon taking clients. As well as hairdressing Lois is a fully qualified HD Brow technician and can create bespoke eyebrows with this innovative 7 step brow personalising service. The future looks bright for Lois with a beginning like this we see strong things for her to come.